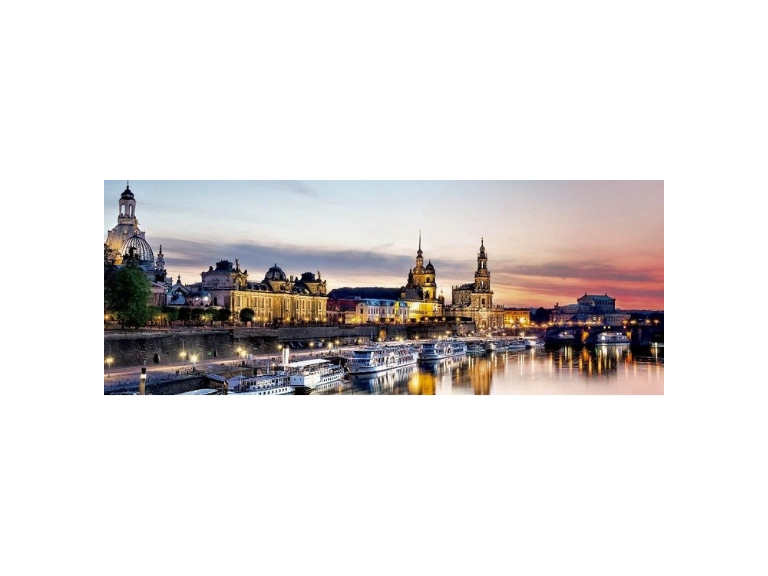 The West Midlands Chambers of Commerce are planning an ERDF SME International Growth Project co-financed trade mission to Saxony and Thuringia from 3-7 June 2019 focusing on innovation in the above sectors and invite you to join us. Economic synergies between the regions are strong and we are working with the German Association for Small and Medium-Sized Businesses (BVMW) who will connect you with appropriate potential buyers / business partners. Saxony and Thuringia are two of Europe’s most innovative regions with a highly educated workforce and an exceptionally well connected logistics hub with Leipzig airport Europe’s most modern air cargo facility. Historic links with neighboring countries makes it an ideal springboard for exporting to central Europe. The programme will focus on B2B meetings with as much match-making as possible done before departure to ensure maximum relevance for you. For further information of the potential of future West Midlands and Saxony trade and economic links go to Midlands Economic Forum. Click here for more information on Thuringia’s economy. To register your interest in this mission, please complete this simple online survey. As this mission is paid for by the European Regional Development Fund through our SME International Growth Project, to be eligible for support, participants must complete a simple online registration form (there is no need to print or sign). Once you have completed and submitted this, colleagues will be in touch to confirm your eligibility and provide a link for you to sign electronically.